Cross Fit Session with Stefan Overgaard. Please show up early to fill out your waiver form. Instruction starts at 5:00pm sharp. Back by POPULAR DEMAND! 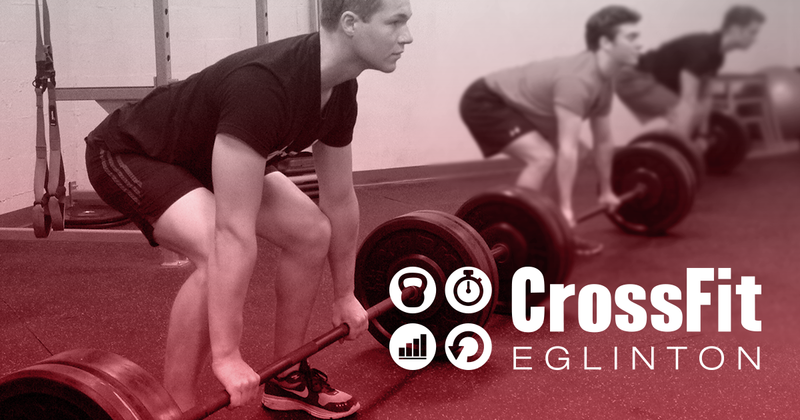 Sessions 6 & 007 of Cross Fit runs 5:00pm - 6:30pm. Please show up early to fill out your waiver forms if you have not done it yet. Instruction start promptly at 5:00pm. Wear comfortable gym clothing and bring clean/ indoor running shoes. A water bottle and a towel would be handy. Each workout is tailored to your fitness level and emphasize strength, power, speed, agility, coordination, mobility, flexibility and injury prevention. All exercises can be modified to your level of strength. These classes are normally $25 per class when bought as a package, but HPSC is offering them to members for $10! Stefan Overgaard is the owner and founder of SXS Fitness (Sculpted by Stefan) and Crossfit Eglinton which is a division of SXS. Stefan brings plenty of practical experience in ski-specific fitness: being a former member of the Canadian Alpine Ski Team and currently U16 extended program race coach at Osler Bluff Ski Club. He is very adept with the implementation of strength and conditioning programs for both performance enhancements and injury prevention for skiers (and athletes) of ALL levels. SXS Fitness is also an official partner of Alpine Ontario where they provide fitness testing and contribute to weekly articles on a wide variety of topics ranging from stress relief tactics to nutrition to the best exercises/ stretches to do at home. The staff at SXS Fitness currently train athletes from many sports. They focus on everything from strength and power training to speed, agility, coordination, mobility, flexibility and injury prevention. SXS also has a wellness division which provides Physiotherapy, Registered Massage Therapy, Naturopathic and Chiropractic treatments to complement their holistic approach to keeping the body running optimally. Sorry, no refunds for a change of heart.